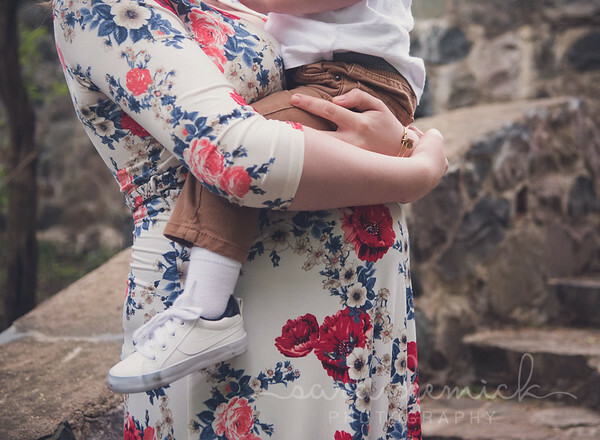 Typically these sessions take place at a local park, but if weather does not permit I can also do them in your home. 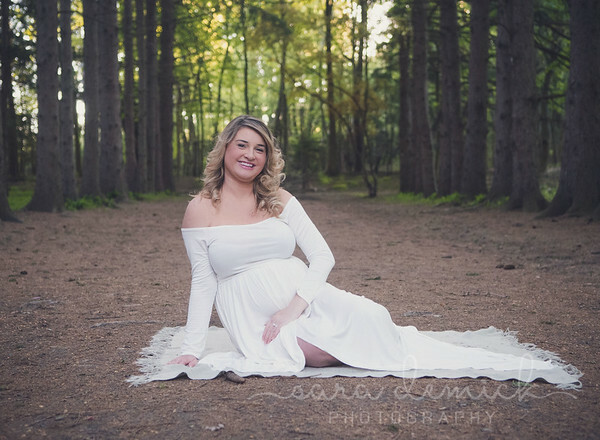 These photos are a great way to capture that growing belly and baby, along with daddy and additional children in the family. I encourage you to bring with you ultrasound images, books, baby shoes, and any other items special to you and your baby.